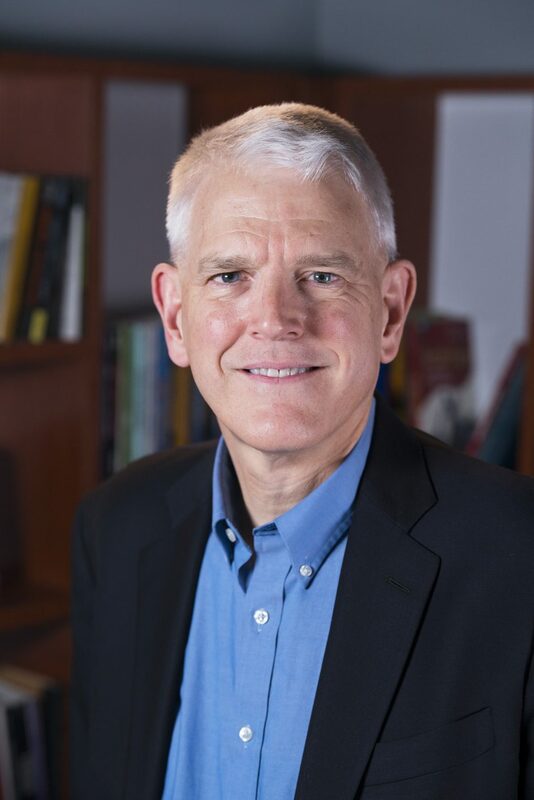 Steven Pifer is a senior fellow with the Brookings Institution. His work focuses on arms control, Ukraine and Russia. 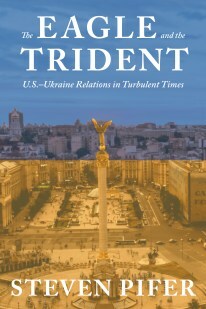 He is author of The Eagle and the Trident: U.S.-Ukraine Relations in Turbulent Times and co-author of The Opportunity: Next Steps in Reducing Nuclear Arms. 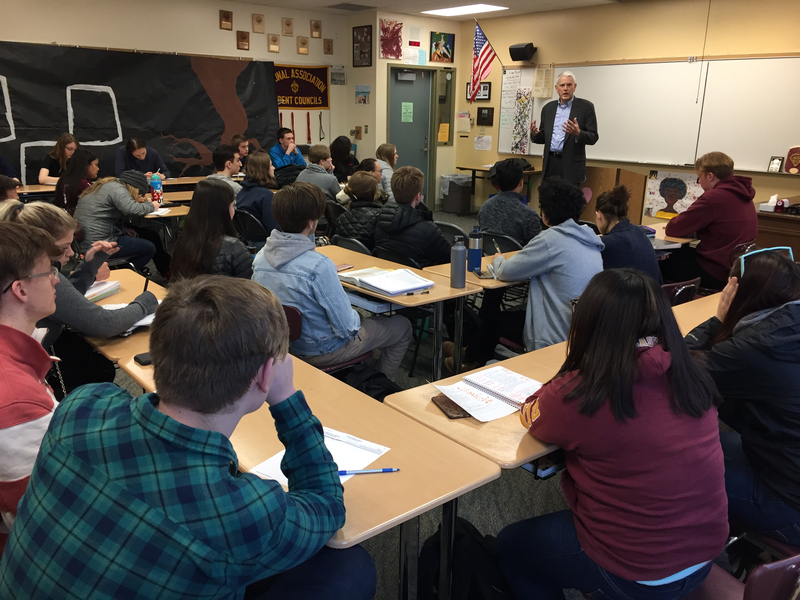 A retired Foreign Service officer, his more than 25 years with the State Department included assignments as deputy assistant secretary of state with responsibilities for Russia and Ukraine, U.S. ambassador to Ukraine, and special assistant to the president and senior director for Russia, Ukraine and Eurasia on the National Security Council. He also served in Warsaw, Geneva, Moscow and London. 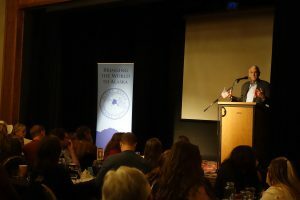 If you missed this event but still want to listen to the engaging discussion you can now listen to a podcast of the event, courtesy of Alaska Public Media. This event is currently sold out. Please contact rsvp@alaskaworldaffairs.org or (907) 276-8038 to inquire about space.